Saben is renown for their gorgeous leather goods, but this multi-talented brand has recently release some accessories of a different kind. These stunning sterling silver rings come from two of their jewellery collections; the latest Sabenette Scouts SS14/15 range, and their first ever fine jewellery line, the Signet Collection. 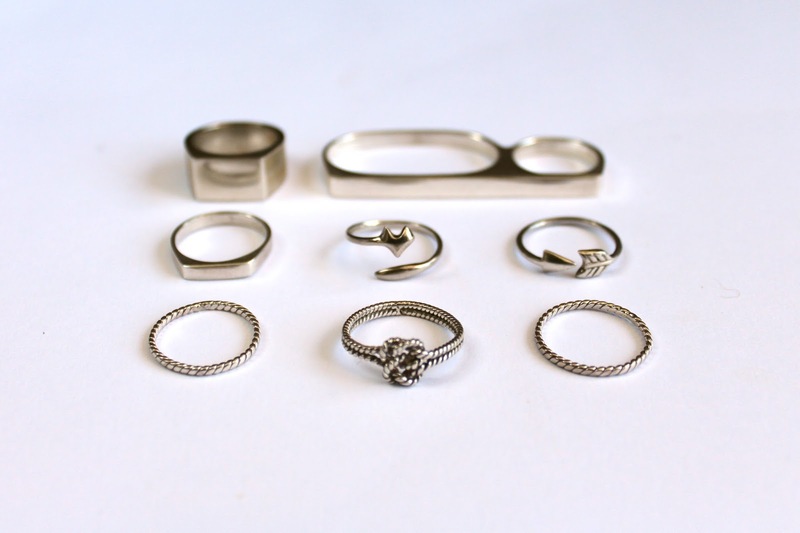 Easy to wear, beautifully crafted and super stackable, these pieces would make great additions to any jewellery box. 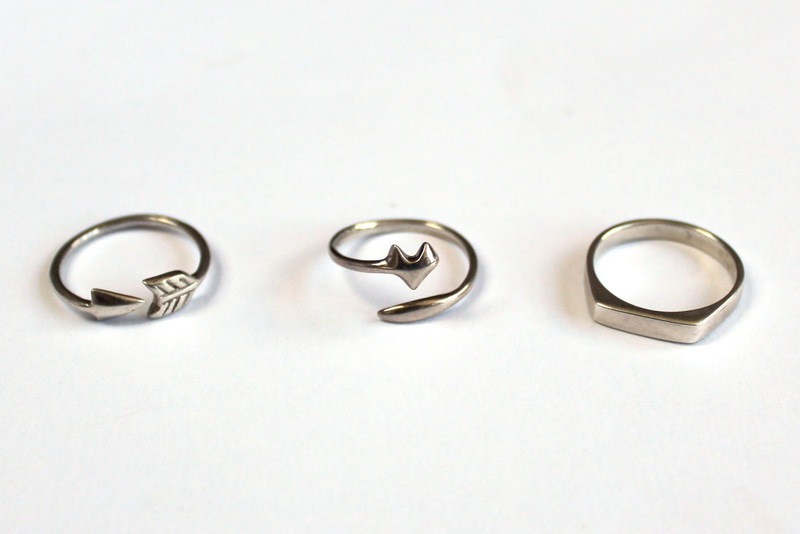 The above rings are definitely my top three, with the Raccoon ring being my absolute favourite; just look at how cute he is! Definitely purchasing as soon as the student budget allows for it (or if anyone feels like doing some super early Christmas shopping.. *hint hint*). The Arrow ring is gorgeous as well, and the Skinny Dip from the Signet Collection is such a clean and classic piece that would literally go with everything.